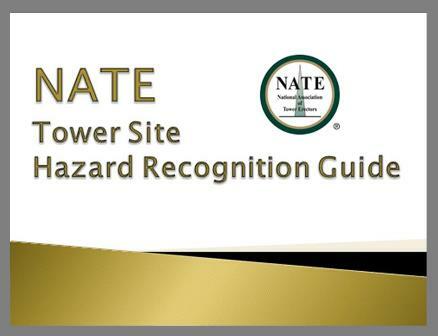 The NATE Tower Site Hazard Recognition Guide is an online resource that provides insight into the most important aspects of safety and hazard recognition on broadcast and communications tower sites. 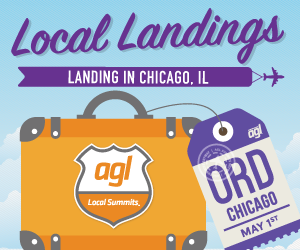 There is no charge for members or non-members to access and utilize the Guide. Visitors may download this useful tool for their use. The Guide provides safety information and requirements for a broad range of broadcast and communications tower-site hazards, from ladder positioning to the safe use of a gin pole. Provided in the Guide are sources for additional information including OSHA references and guidance to the appropriate NATE resources. NATE has long believed that sharing information is key to improving safety on tower sites. 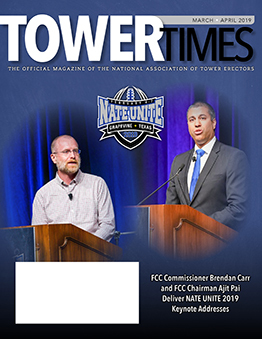 This Tower Site Hazard Recognition Guide was developed to share knowledge between NATE members and their customers: carriers, broadcasters and tower owners. Making this Guide available to their on-site personnel can empower project managers, site superintendents etc. to become part of the safety solution on their tower sites. The Association leveraged its repository of tower safety standards and safety resources to ensure the Hazard Recognition Guide provides personnel with information required to recognize hazards and take steps toward their mitigation by the crew on site. SBA Communications, one of the largest owners of wireless infrastructure and two cellular carriers collaborated with NATE on this project. This information is available at no cost as an educational resource for recognizing potential hazards on tower sites. 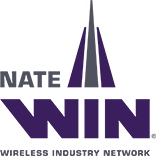 This online information is intended to be an informational safety resource for employees and employers on how to recognize potential tower site safety hazards. 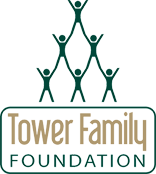 The National Association of Tower Erectors (NATE) is a non-profit trade organization dedicated to facilitating safety, education and standards for the tower erection, service and maintenance industry. In that regard, NATE compiles safety resources available to members to assist them in the development of their safety and health programs. The NATE Tower Site Hazard Recognition Guide consists of information being made available – at no cost – to employees of tower owners, carriers, general contractors, broadcasters and tower erectors as an informational resource for recognizing potential hazards on tower sites. Since hazard recognition is an essential element in tower site safety, NATE is making this information available to anyone involved in the tower industry as an educational resource on how to recognize potential hazards on tower sites. NATE wishes to confirm that this online information is not intended to be a training course, but rather an informational safety resource for employees and employers on how to recognize potential tower site safety hazards. 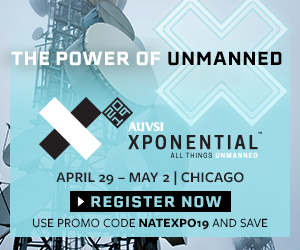 By reviewing and utilizing this information provided by NATE, you hereby acknowledge and agree that NATE is not and does not assume responsibility or any legal duty to any one person or party, including any liability for the training of employees on tower sites. 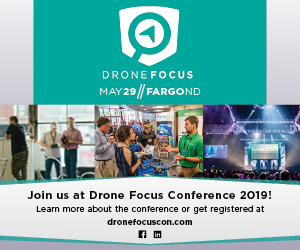 At all times, employers remain solely responsible for the safety of employees on tower sites, and it is their sole legal obligation and responsibility to comply with all applicable OSHA and state regulations. The use of the resource and the concepts discussed herein is at the user’s sole discretion and risk.